Many parents have questions regarding where their children will sleep, eat and shower. 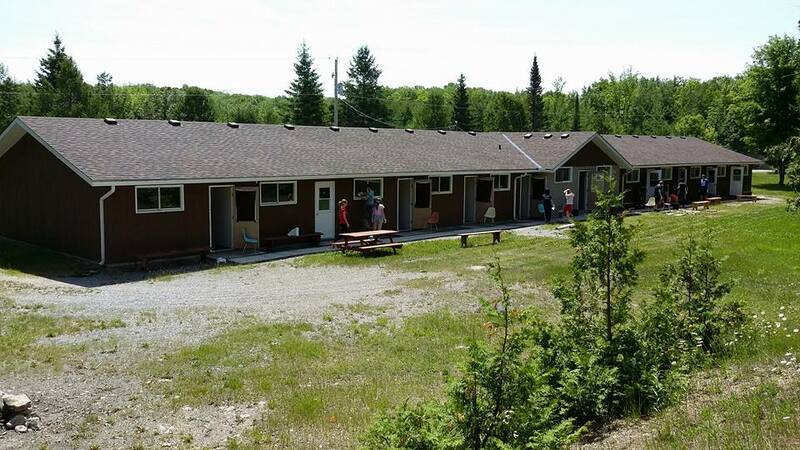 We have a large building that is divided into 20 small cabins. Each cabin accepts up to 5 campers. Leaders sleep in the same cabin with their campers. Boys are typically on one side of the building and girls on the other. The washrooms and showers are located at the center of this large building complex. 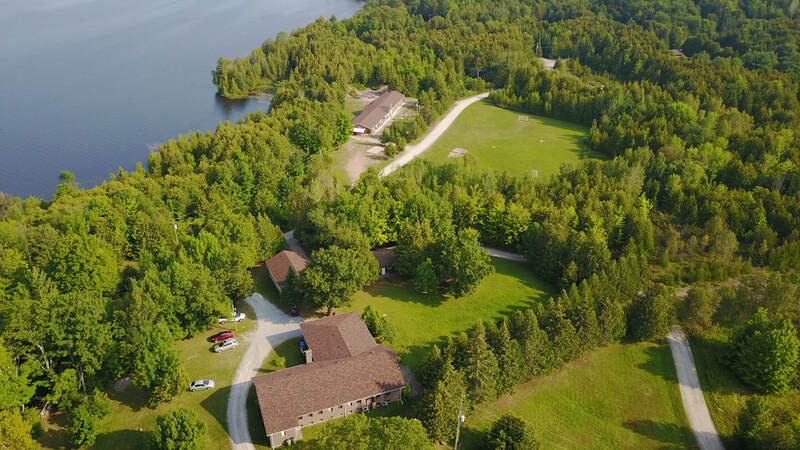 All other staff members (those who are not cabin leaders) live in 2 separate staff buildings located about a hundred yards away. The dining hall and camp kitchen are located in the main staff building. We also have separate buildings for our night program activities and arts and crafts. Each camper cabin is equipped with mosquito nets on doors and windows and a fan. Waterproof mattresses are supplied on each bunk bed, but all campers need to bring sleeping bags and pillows.